Money Does Not Grow On Trees. It Grows On Stems. Many operators are looking for a cost-effective planter that can capably handle the wide variety of planting conditions encountered on their operation. 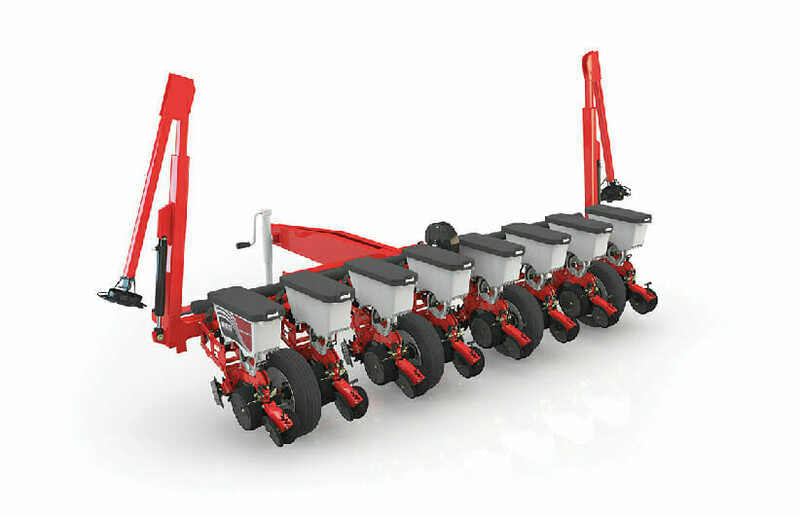 The White PlantersTM 9100 Series planter is engineered to accept a full complement of liquid or dry fertilizer attachments as well as row-unit-mounted or frame-mounted tillage attachments that make it the ideal match for conventional, reduced tillage, and no-till planting applications. The 6-row or 8-row 9100 Series main frame is designed to handle the stress of heavy residue and uneven seedbed conditions. And with the crop versatility of the White Planters seed metering system, you can quickly change from corn to soybeans by simply changing the seed disc.